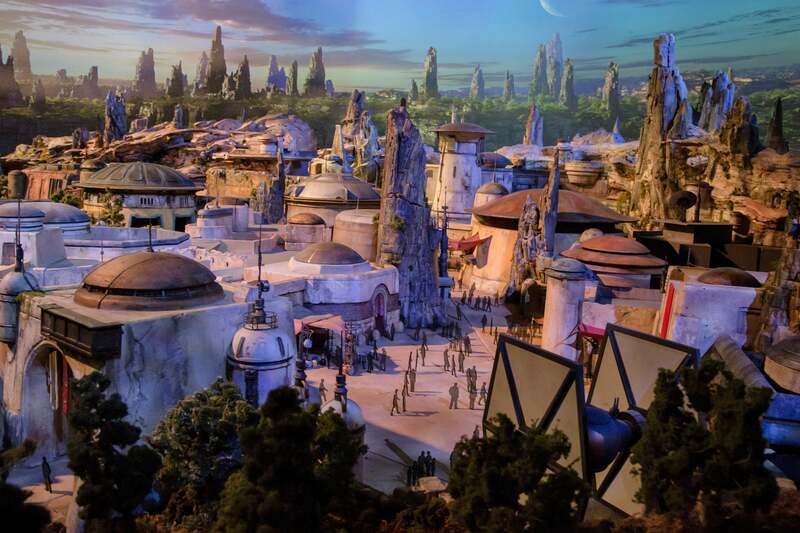 D23 is here and to kick it off they’ve debuted a scale model of the new Star Wars Land! That looks awesome. I’ll be going there for sure. Jesus. This is what I always wanted as a kid. Can I rent an apartment there? I do wish it was a bit more OT than ST though. 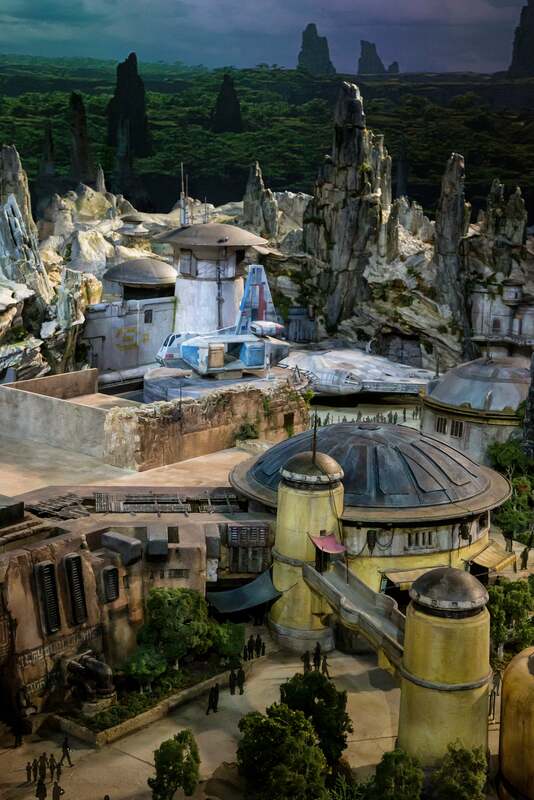 But who cares it’s Star Wars Land. I was thinking several of us could share, but let’s be honest you’d put your name on the lease and then hardly ever be around. As Walt Disney once had a hidden apartment in the park, could George get a little place in there somewhere if he wanted one? 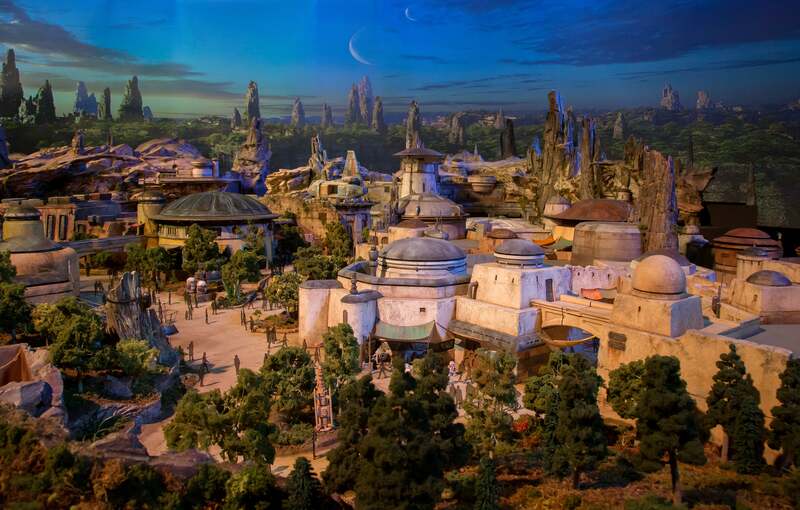 The new land has officially been named Star Wars: Galaxy’s Edge. 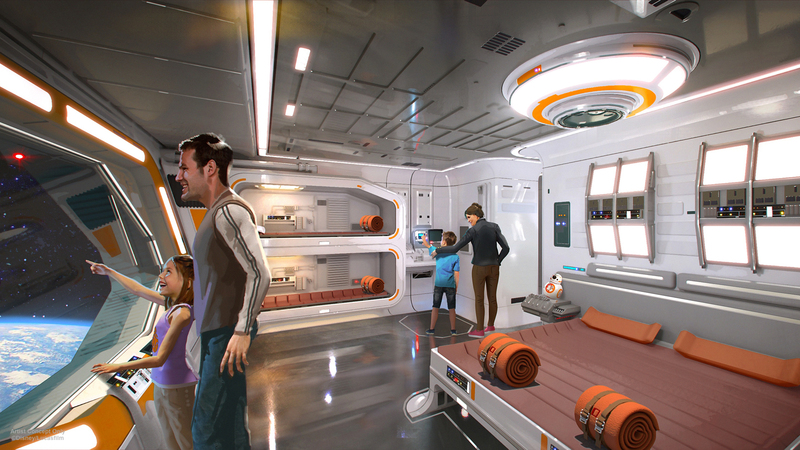 They’ve also announced that Disney World will be getting a new Star Wars resort! It’s unlike anything that exists today. From the second you arrive, you will become a part of a Star Wars story! 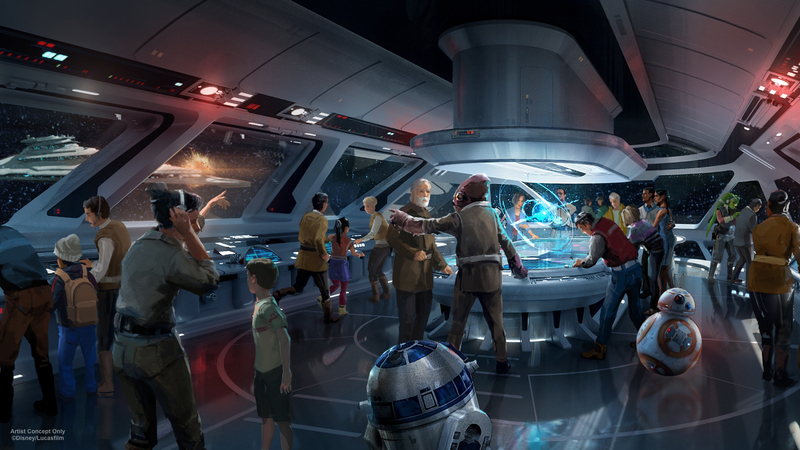 You’ll immediately become a citizen of the galaxy and experience all that entails, including dressing up in the proper attire. Once you leave Earth, you will discover a starship alive with characters, stories, and adventures that unfold all around you. It is 100% immersive, and the story will touch every single minute of your day, and it will culminate in a unique journey for every person who visits. So, Star Wars meets Westworld? 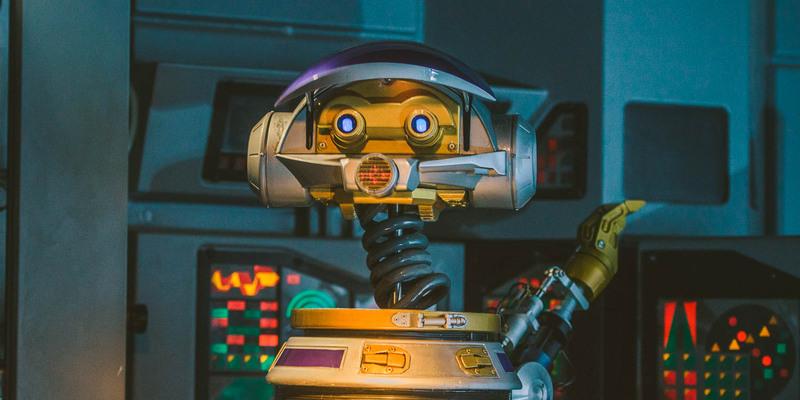 They’re going to have RX-24 as the cantina DJ! That makes me ridiculously giddy. Looks well good… My favourite was always epcot over disneyland and the world showcase. But this has a lot of potential. Wonder if George will put his museum here? As a big Disney fan, I’m a bit sad that the authenticity and original ideas behind DisneyLand and Disney World have not survived. But they’ve been dead a while now. This looks interesting. I just wonder, how are they going to give clothes to every guest?? How are those going to be kept clean?? I don’t like it. They don’t give clothes to anyone that wanders in. Those are for guests staying at the special resort. I would assume that cost is included with your room. Who cares what joe public is wearing? I was just thinking the attack droids from the PT will be good to see real versions of them rather than cgi ones. It may actually go a way to kind of healing that fake plastic era and actually make real. At the end of the day the setting and the people in costume will be the real big sell. 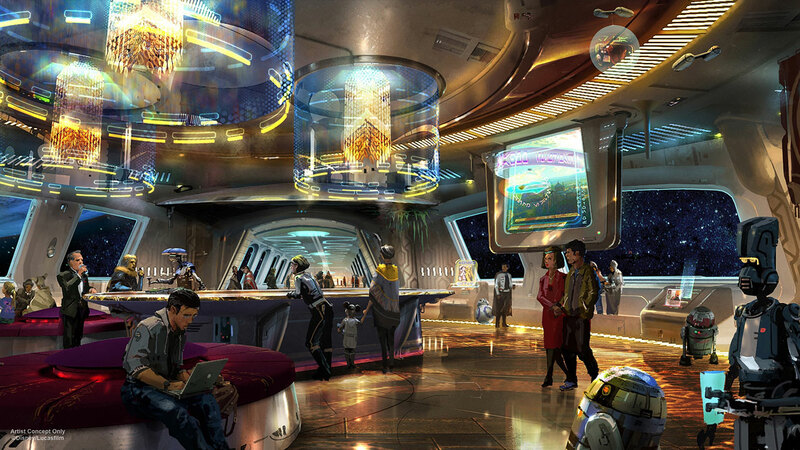 I loved the shows and rides from mgm and universal studios in Florida and this will be in the same vein. I actually think this is the best star wars news for a very long time. I think sea world just happens to be my favourite by a small bit. 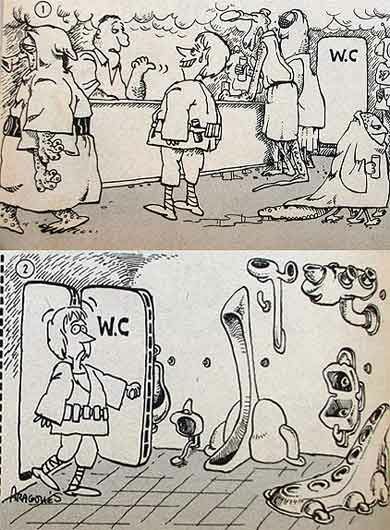 But it’s a good reason to have something there as Florida basically cleans up on the theme parks. Good bit of coast too heading up to san-francisco. The museum is going to be built in Los Angeles. What? I don’t care what they’re wearing. I care what I’m wearing. Which appears to be what everybody else is wearing.